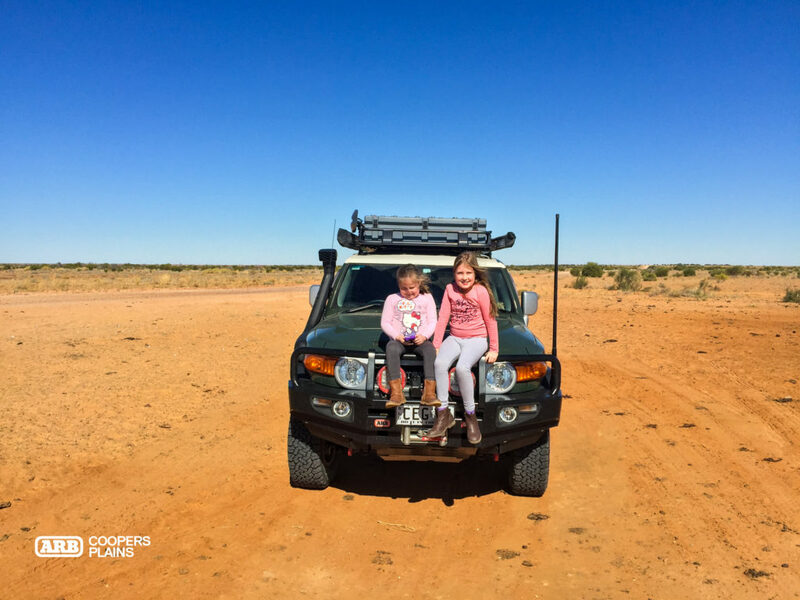 Good friends of ARB Coopers Plains, Craig, his wife Karen and their two girls have recently returned from an epic outback adventure in their ARB’d FJ Cruiser. 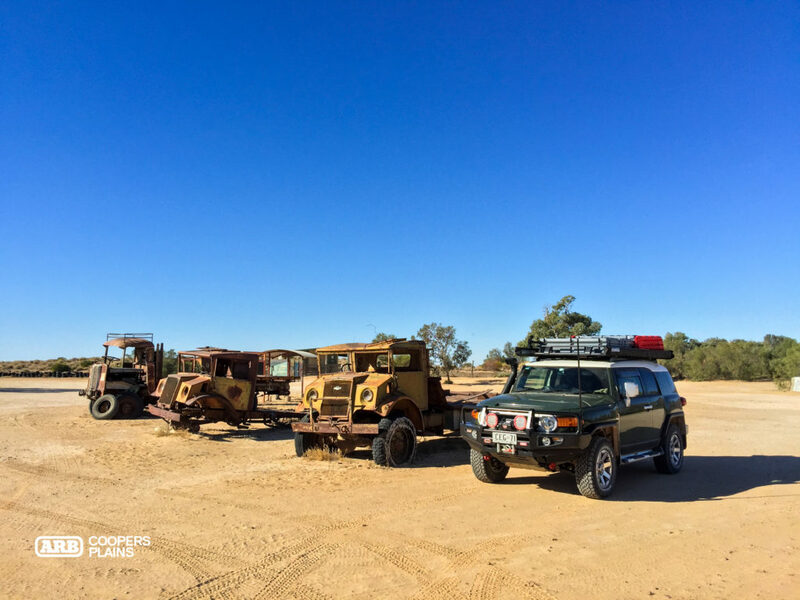 From Brisbane, the FJ set out heading for Birsdville via Longreach with many stops in between. Along this route you can see a range of attractions to suit the whole family. Visit the QANTAS Founders Museum, Australian Stockman’s Hall of Fame and the dinosaur footprints at Lake Quarry for a magical dose of history. Wildlife was on full display with Emus enjoying the excellent weather, and camels taking up residence in the Birdsville Bakery, albeit in pie format, with curry. 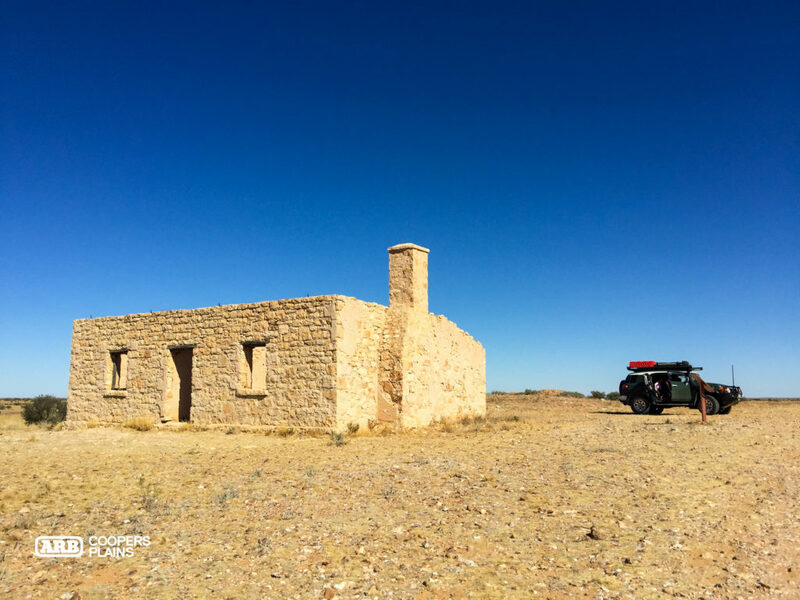 With Outback hospitality in abundance, the drive to The Simpson Desert was made thoroughly enjoyable with excellent food and service available at nearly every stop. Finally into the four wheel driving, Craig drove the FJ over sand dunes of all shapes and sizes, also conquering Big Red by carving his wheel tracks up the face of the mighty dune. 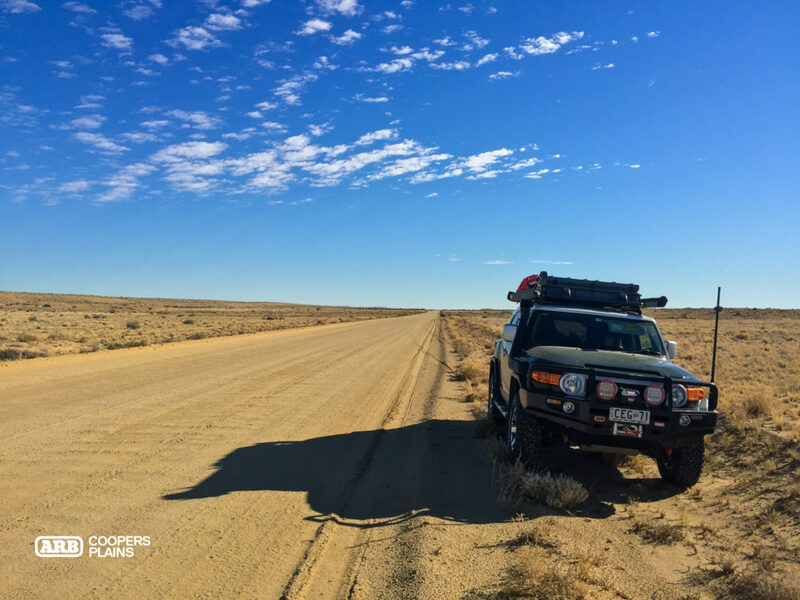 Another iconic drive is the Birdsville Track. This 517km stretch of road passes through three deserts, connecting the townships of Birdsville and Marree. Lake Eyre was another highlight of this Outback adventure. Australia’s largest lake, covering 9,500 square kilometres, is something that needs to be on everyone’s bucket list. The trip was complete with a loop to Adelaide, across into Victoria and then a left turn heading for Brisbane. Craig and his family returned with toasty warm hearts and a swag full of memories, ready to plan for the next trip. 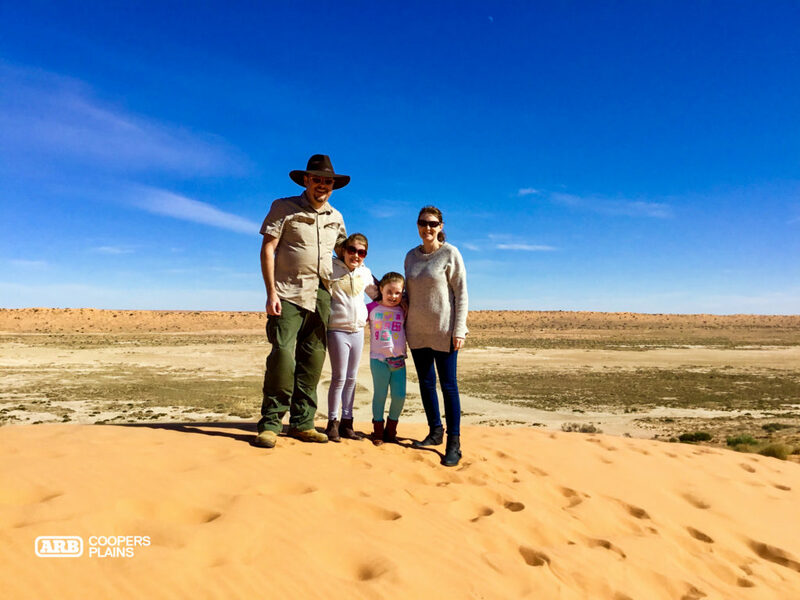 Craig and his family covered over 6400kms in just 3 weeks. It’s safe to say this is one tough FJ Cruiser. Thanks for sharing your adventure with us Craig.